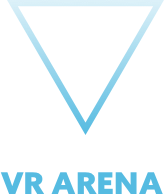 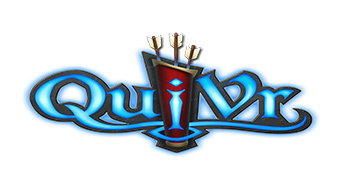 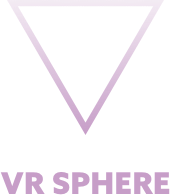 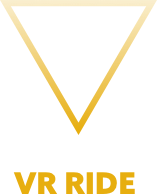 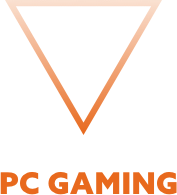 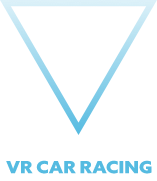 Vertigo VR - Premium Virtual Reality & Entertainment Centre is a cyber sports hub dedicated to showcase the best of the tech through casual and competitive gaming in current and coming disciplines. 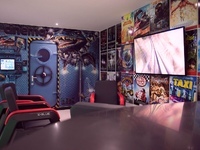 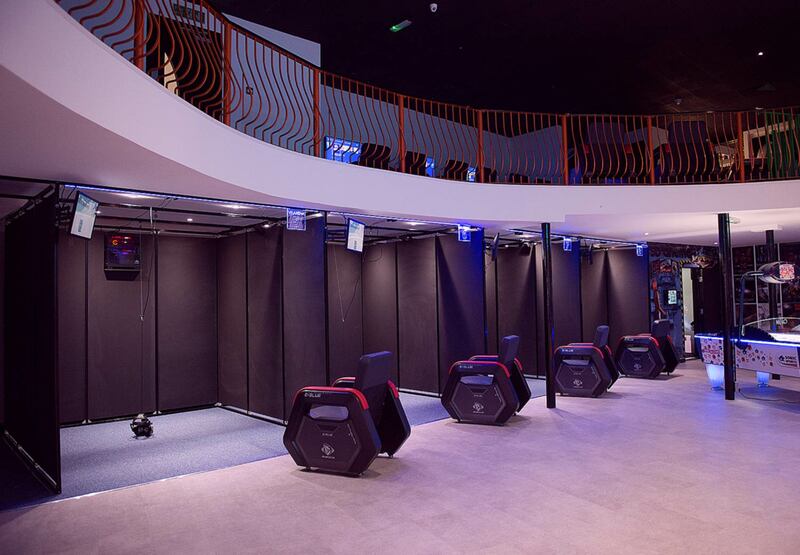 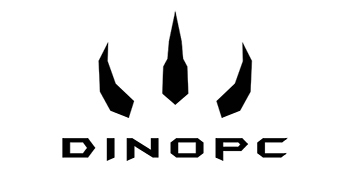 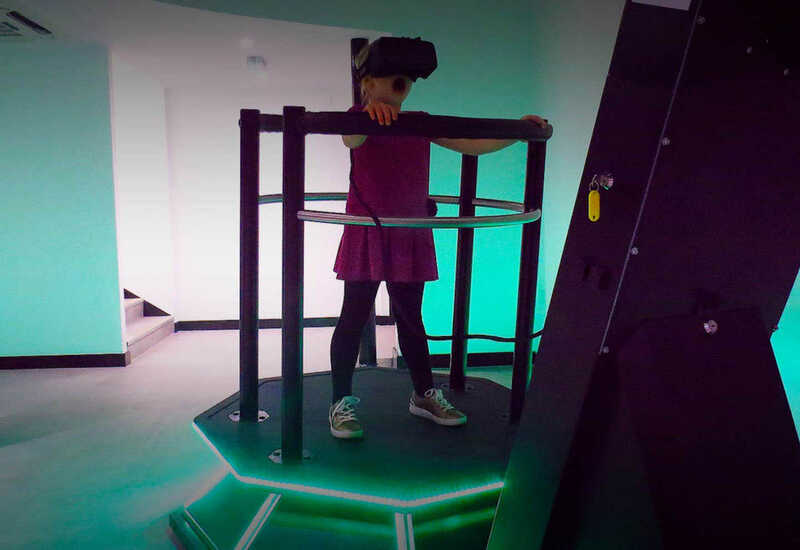 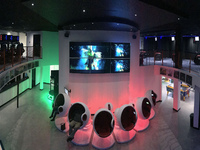 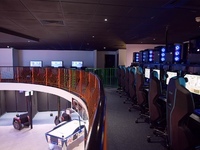 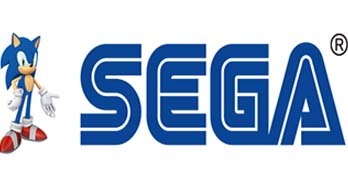 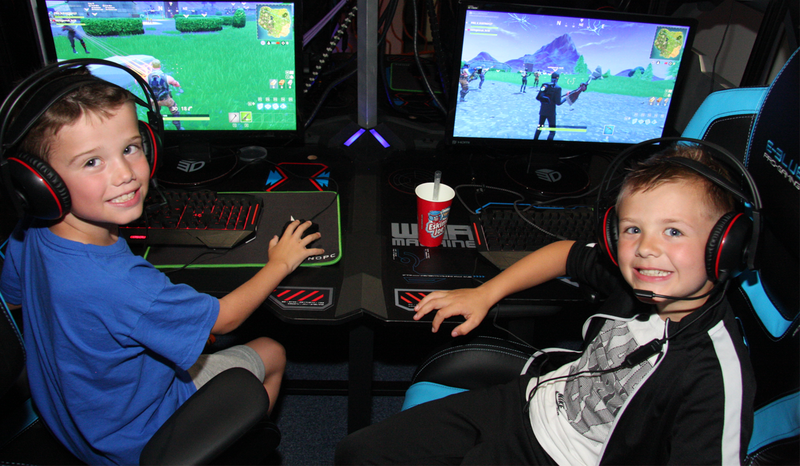 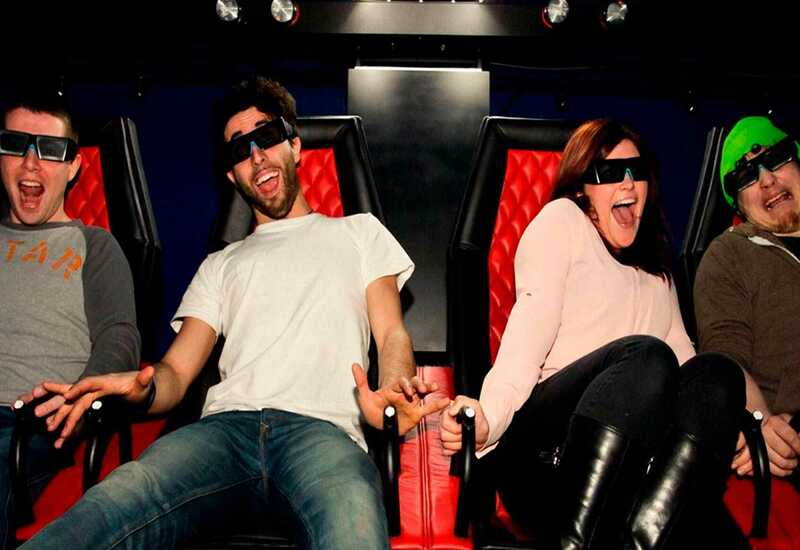 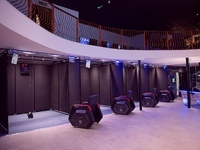 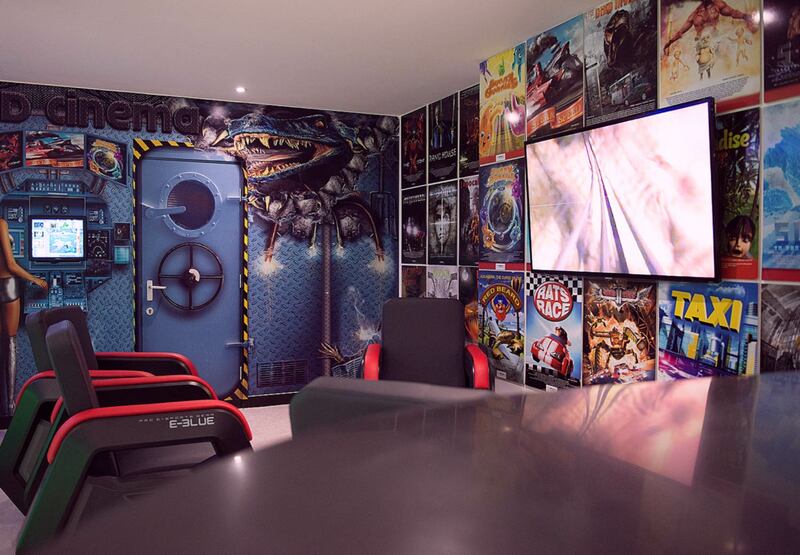 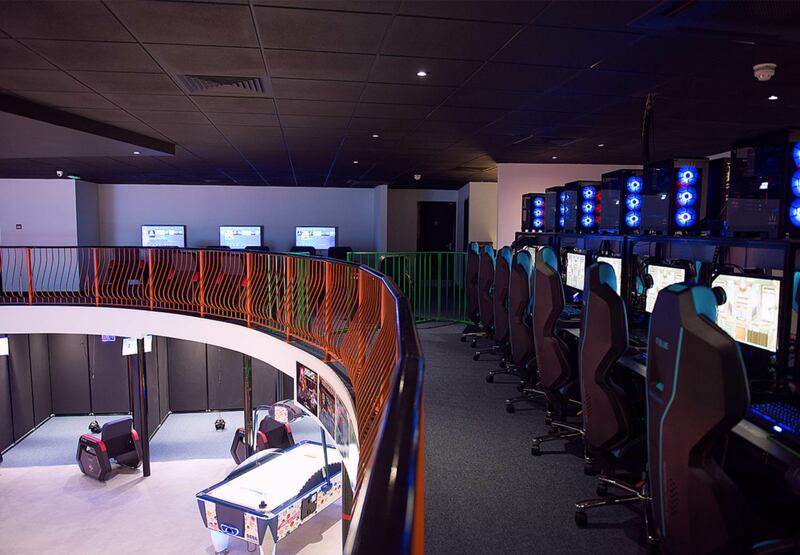 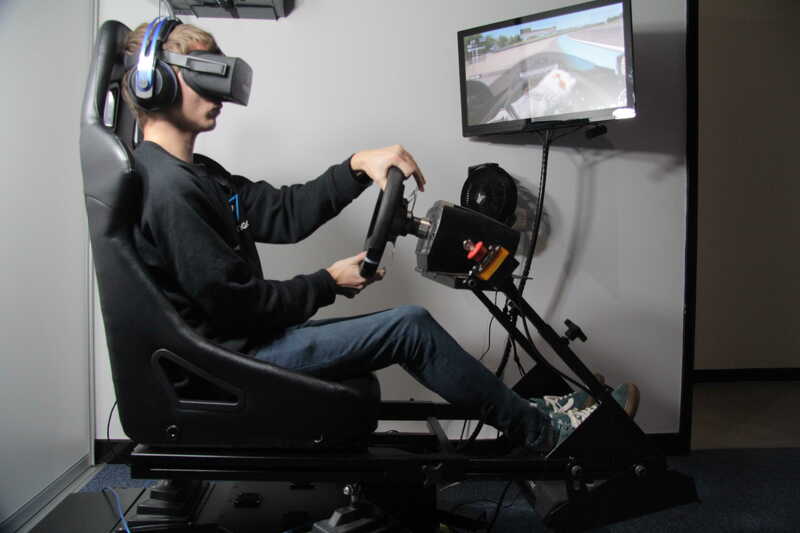 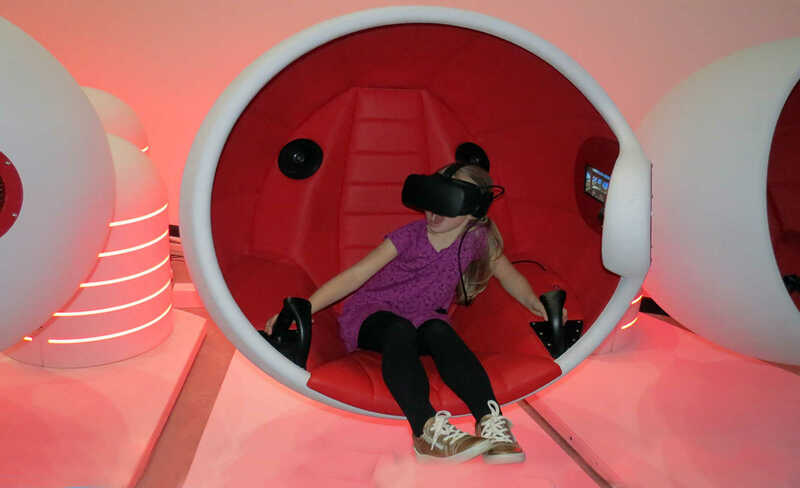 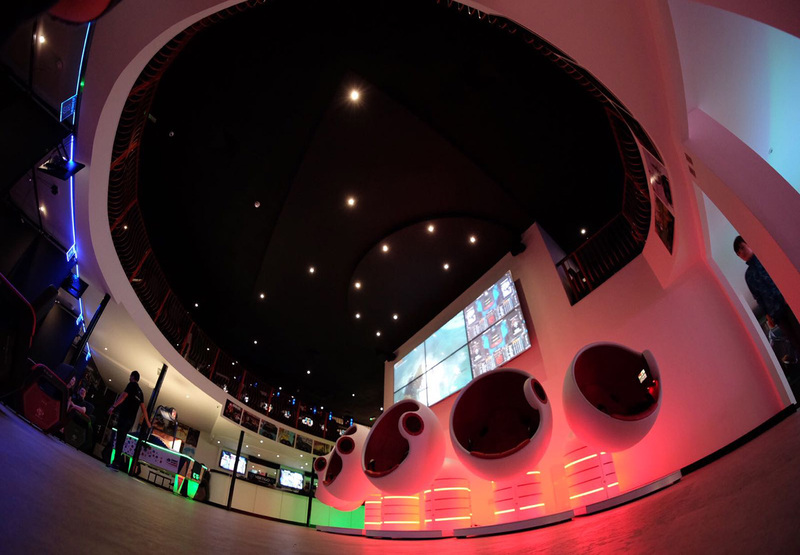 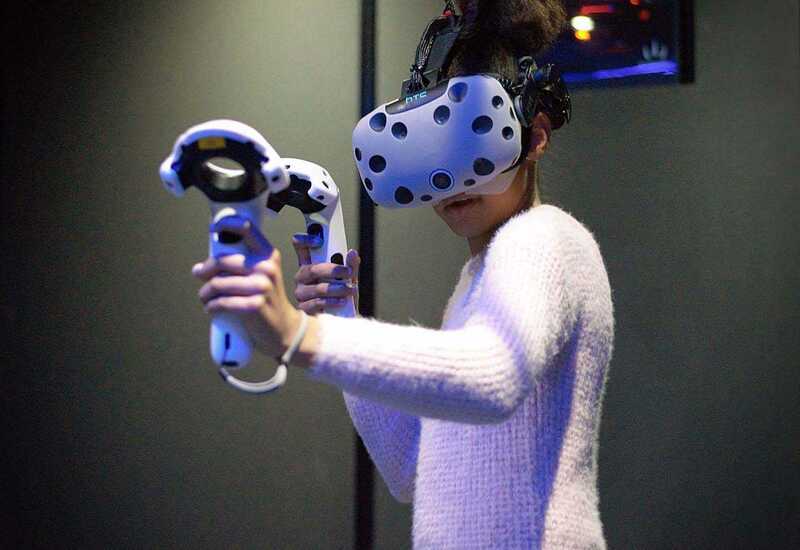 VR motion pods, HTC VIVE Arenas and Classic Arcades, 5D Cinema, PC gaming area,Party Room, Bar and Snacks — all under one roof in the heart of Milton Keynes 12th Street. 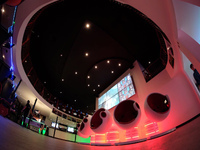 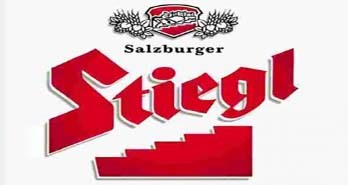 Our bar serve alcoholic and non alcoholic drinks and snacks!